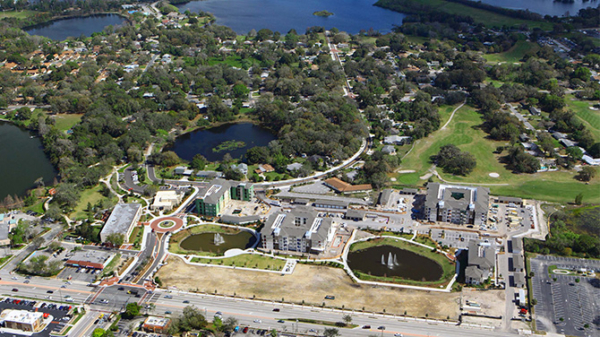 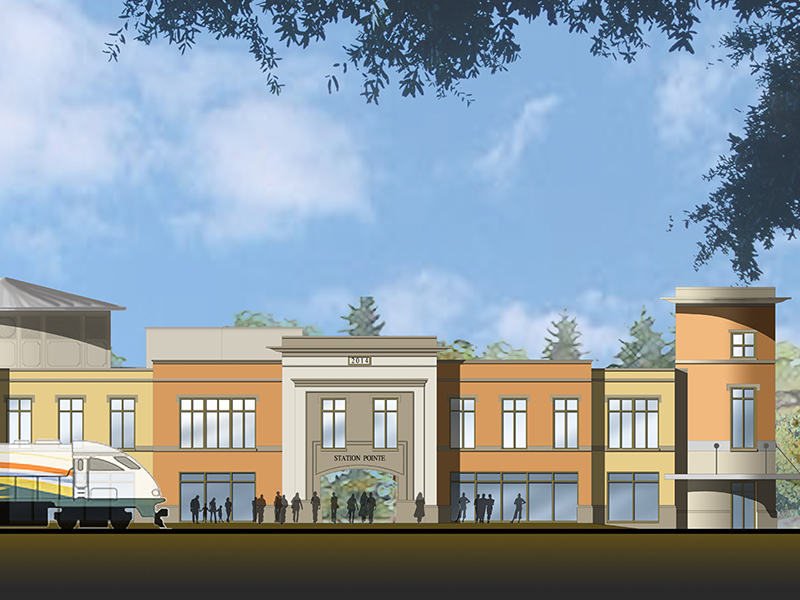 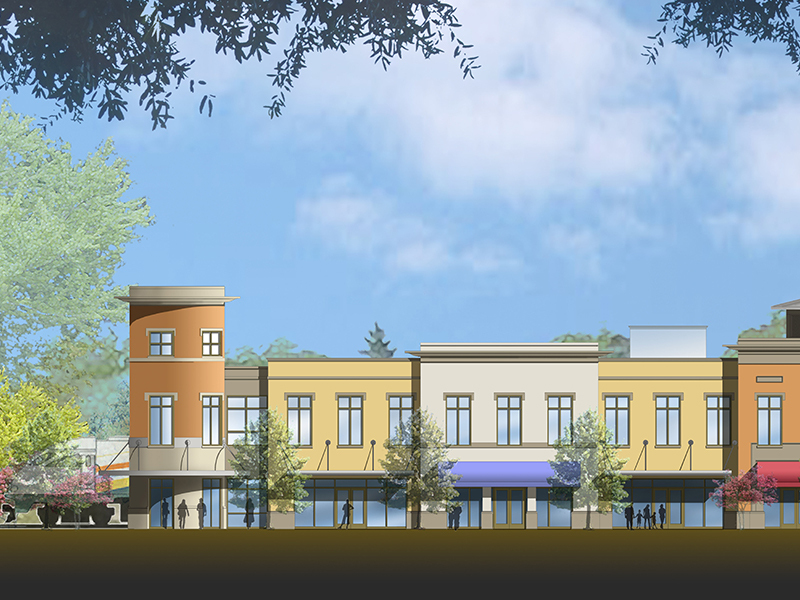 Station Pointe at Lake Mary is a key part of the new Downtown Lake Mary and the blueprint for Transit Oriented Development lifestyle. 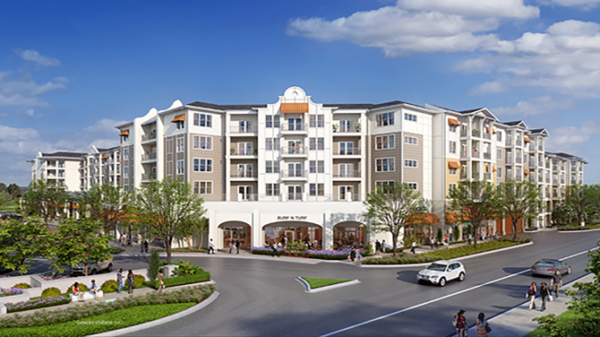 It is where you can travel, live, work, play and interact inside an intimate village-like core that is highly mobile and accessible. 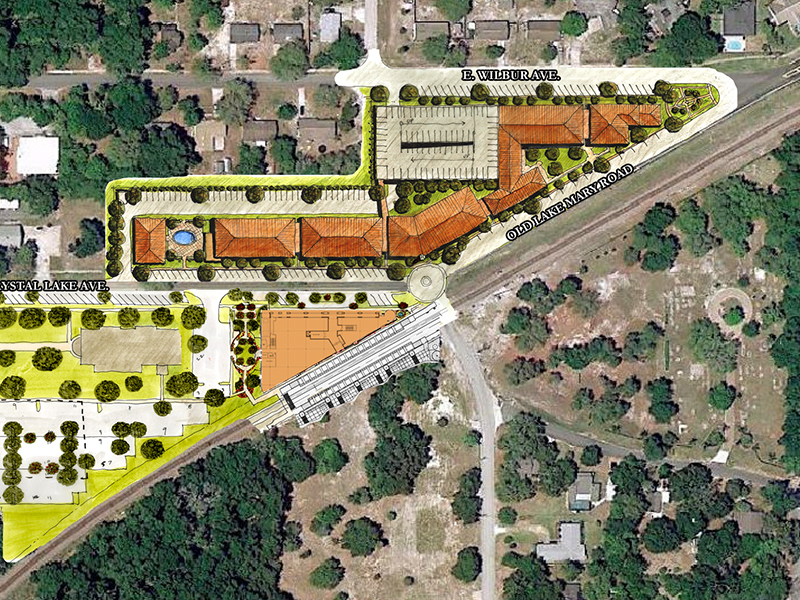 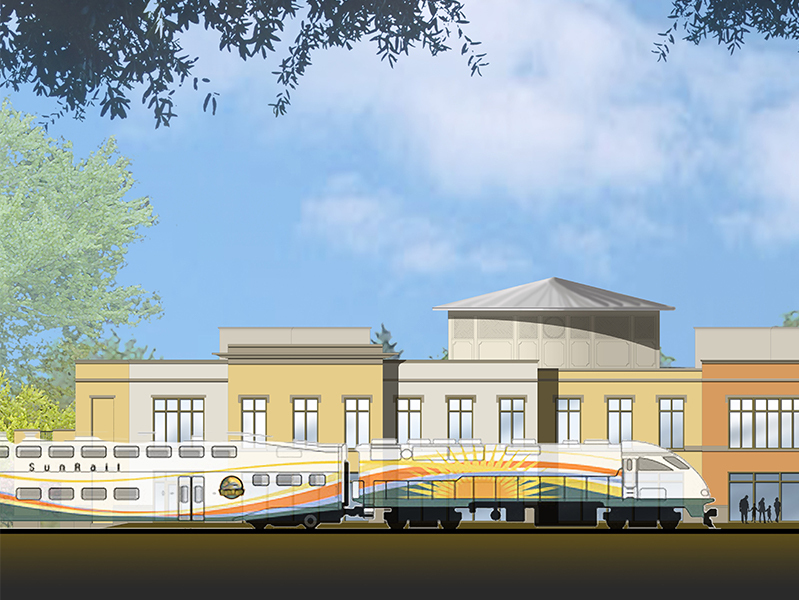 In what will be Central Florida’s first true Transit Oriented Development, ACi Architects’ team of thought leading architects, planners, and developers forged a strong Public-Private-Partnership with Lake Mary city officials to design a stunning new mixed-use destination specifically for SunRail. 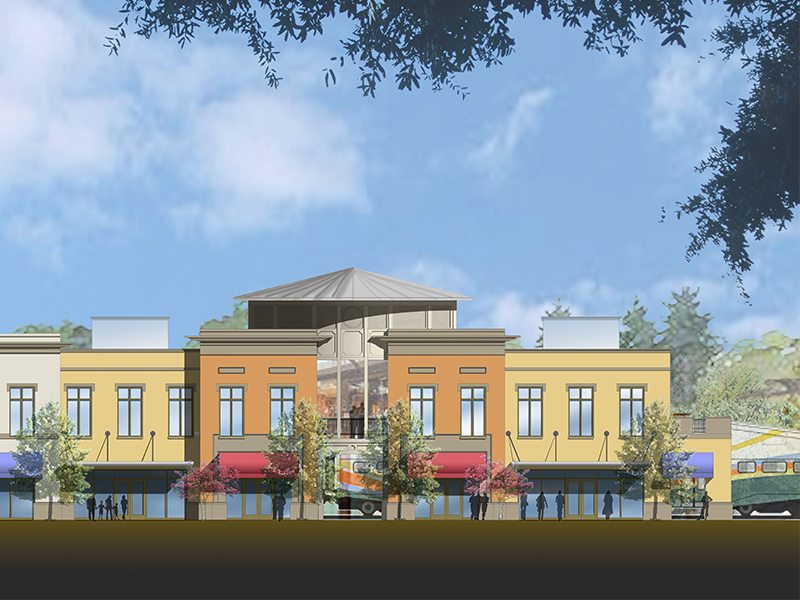 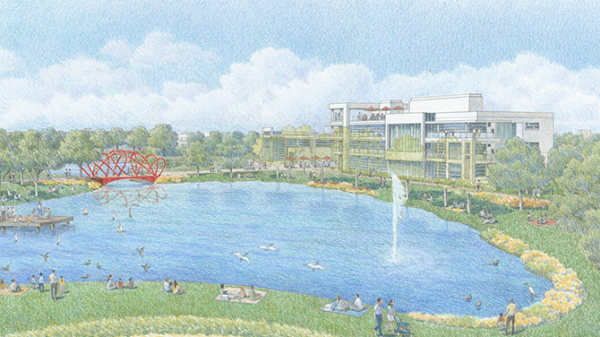 Station Pointe will provide unparalleled levels of social, technological and education connectivity that will allow businesses and community to prosper.